This month's book is: Collapse: How Societies Choose to Fail or Succeed by Jared Diamond. This month's titles is A Piece of the World by Christina Baker Klein. 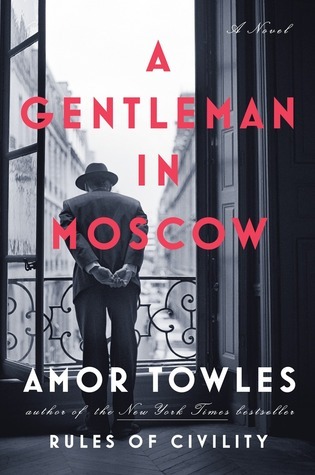 Book club books are available at the circulation desk on the main level about one month before the meeting and are due back on the night of the discussion . This month's book is The Alice Network by Kate Quinn. An enthralling new historical novel from national bestselling author Kate Quinn, two women -- a female spy recruited to the real-life Alice Network in France during World War I and an unconventional American socialite searching for her cousin in 1947 -- are brought together in a mesmerizing story of courage and redemption. This month's selection is Clock Dance by Anne Tyler. This month's book is: Driving Miss Norma: One Family's Journey Saying "Yes" to Living by Tim Bauerschmidt. 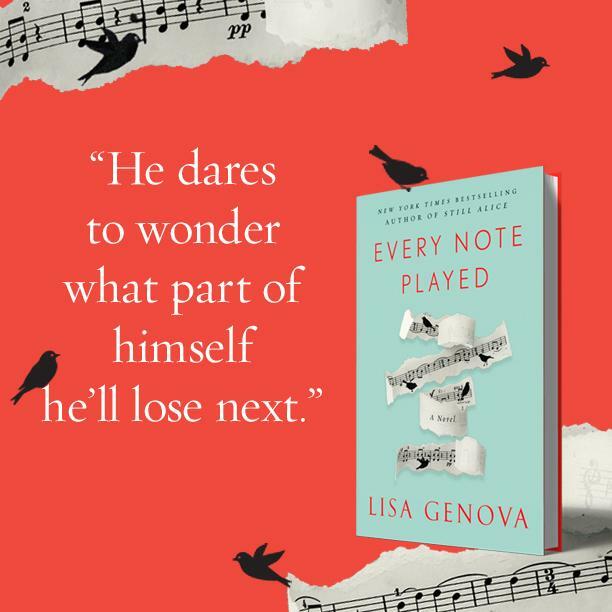 This month's title is Every Note Played by Lisa Genova. "A once accomplished concert pianist, Richard now has ALS. As he becomes increasingly paralyzed and is no longer able to live on his own, Karina becomes his reluctant caretaker. As Richard's muscles, voice, and breath fade, both he and Karina try to reconcile their past before it's too late. This is a masterful exploration of redemption and what it means to find peace inside of forgiveness" -- Amazon.com. 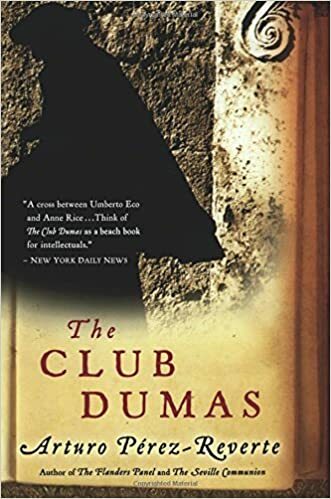 This month's selection is The Club Dumas by Arturo Pérez-Reverte. This month's selection is Summer Hours at the Robbers Library by Sue Halpern. This month's book is: Strength in What Remains: A Journey of Remembrance and Forgetting by Tracy Kidder. 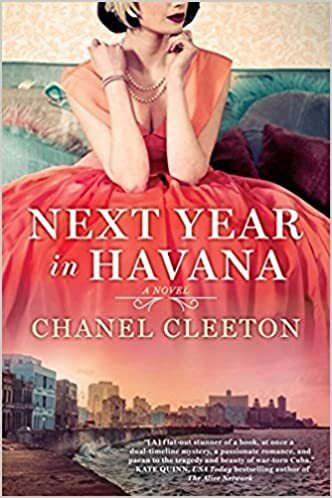 This month's book is : Next Year in Havana by Chanel Cleeton. This month's selection is My Italian Bulldozer by Alexander McCall Smith. This month's book is: Strangers in Their Own Land: Anger and Mourning on the American Right by Arlie Russel Hochschild. 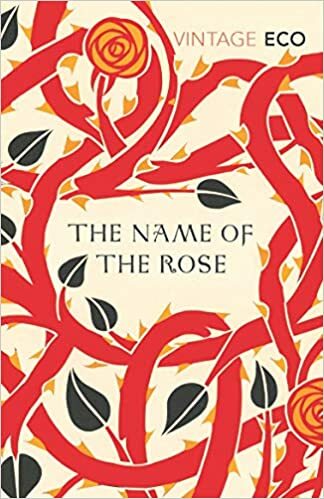 This month's selection is The Name of the Rose by Umberto Eco. This month's book is: The American Way of Eating: Undercover at Walmart, Applebee's, Farm Fields, and the Dinner Table by Tracie McMillan. 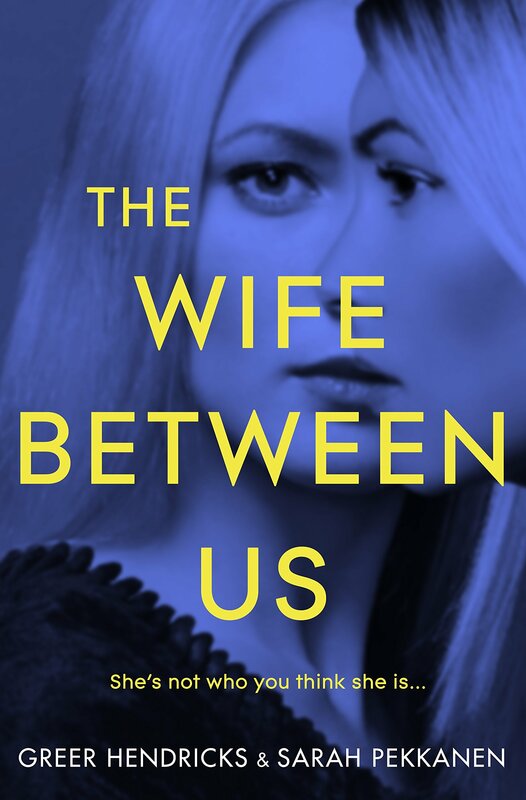 This month's book is The Wife Between Us by Greer Hendricks & Sarah Pekkanen. This month's selection is A Place for Us by Fatima Farheen Mirza. This month's book is: The Black Hand: The Epic War Between a Brilliant Detective and the Deadliest Secret Society in American History by Stephan Talty. This month's selected book is The Shadow of the Wind by Carlos Ruiz Zafon. "The Shadow of the Wind is a coming-of-age tale of a young boy who, through the magic of a single book, finds a purpose greater than himself and a hero in a man he’s never met. With the passion of García Márquez, the irony of Dickens, and the necromancy of Poe, Carlos Ruiz Zafón spins a web of intrigue so thick that it ensnares the reader from the very first line. 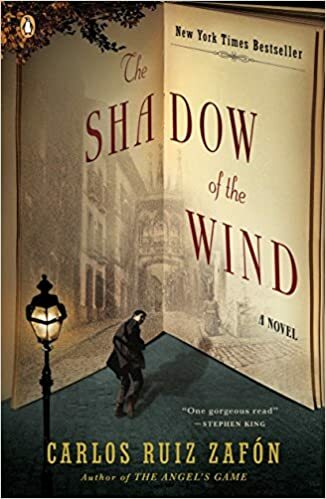 The Shadow of the Wind is an ode to the art of reading, but it is also the perfect example of the all-encompassing power of a well-told story." This month's selection is Unsheltered by Barbara Kingsolver. This month's book is: For All the Tea in China: How England Stole the World's Favorite Drink and Changed History by Sarah Rose . The Group will meet on December 4th due to the Thanksgiving Holiday being so close. The November meeting has been moved to this date due to Thanksgiving. This month's book is The Only Woman in the Room by Marie Benedict. "Her beauty almost certainly saved her from the rising Nazi party and led to marriage with an Austrian arms dealer. Underestimated in everything else, she overheard the Third Reich's plans while at her husband's side, understanding more than anyone would guess. She devised a plan to flee in disguise from their castle, and the whirlwind escape landed her in Hollywood. She became Hedy Lamarr, screen star. 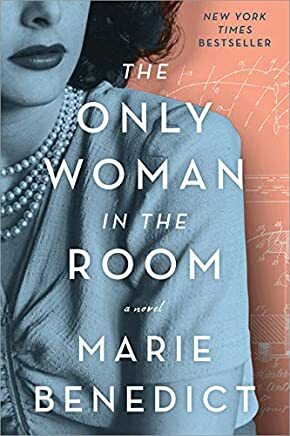 A powerful novel based on the incredible true story of the glamour icon and scientist whose groundbreaking invention revolutionized modern communication, The Only Woman in the Room is a masterpiece." This month's book is: The Psychopath Test: A Journey Through the Madness Industry by Jon Ronson. The Reader's Group does not meet in December.